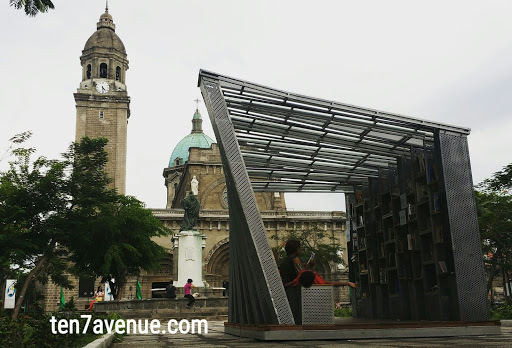 Erected in front of the Manila Cathedral and Palacio del Gobernador wherein the Commission on Elections or Comelec operates it office, the bookstop is visible. It is pretty accessible to all people it may be tourists, employees nearby, students, bystanders and even street children. 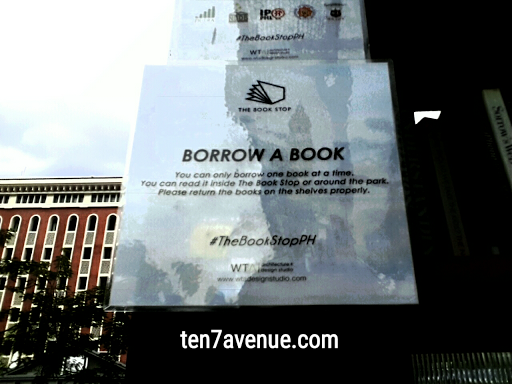 Thank you for dropping by my avenue, www.ten7avenue.com. Your comments will be highly appreciated.